Grind, grind, grind...Rainbow Moon is classic JRPG action in its purest form. 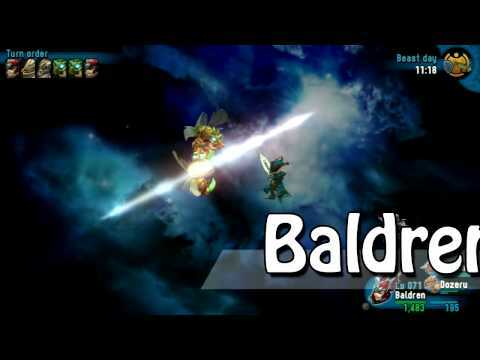 Take on the role of Baldren in an unknown world filled with monsters from another dimension. Just another day in the life of a JRPG adventurer. Rainbow Moon is being developed by SideQuest Studios and will be available on PlayStation 3 and 4, and PS Vita. Rainbow Moon was released on 2330d ago in the UK and the US.